Pep Guardiola is proud of the way Manchester City have remained in the hunt for the Premier League title after what’s happened to past champions in recent years. 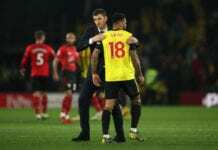 After storming to league crown last season in record-breaking fashion, City have had a much harder time on their hands this time around in the form of Liverpool. The Reds have won 20 of their 26 games to lead City by three points at the top of the Premier League table as they chase a first league title since 1990. But City can go back level on points with Liverpool later today should they defeat Chelsea at the Etihad Stadium, albeit having played one more match. For Guardiola, however, the fact that his City team are still firmly in the mix to retain their league crown is the thing that he’s most proud of. The last team to successfully defend the title was Manchester United in 2009. 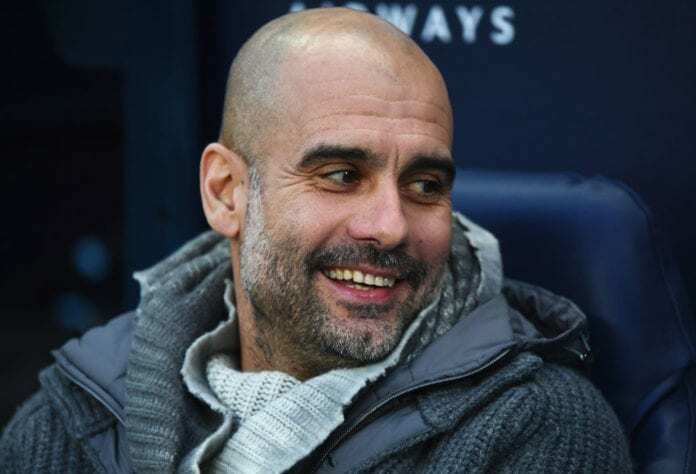 “I know in the last five or six years what happened with the champions the year after, in which position they were,” said Guardiola, according to Goal. The Catalan coach, who’s also won league titles with Barcelona and Bayern Munich in the past, is aware that no team in the Premier League can be underestimated. Guardiola made reference to their shock 2-1 defeat to Newcastle United on January 30 while discussing the level of competitiveness in England. The City and Chelsea match will begin at 5:00 PM (CET).